A clean and mowed lawn instantly improves the look of your landscape while also increasing the curb appeal of your home. Our professionals only use the most appropriate equipment to ensure that we provide you with the beautiful yard that you deserve. 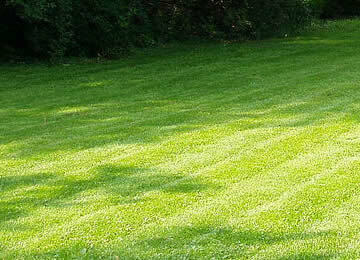 As a reputable company, every lawn that we service is a reflection of our work and attention to detail. Relax... We'll do all the work! 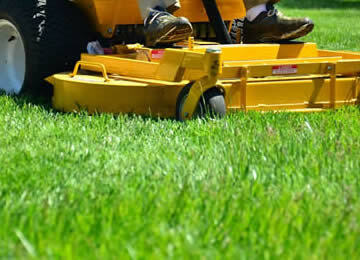 Our staff at D&D Lawn Care Services always uses the best equipment and mowers to meet the needs of your lawn. The professional grade equipment we use is guaranteed to deliver accurate cutting results. Different grass types require different lengths to stay healthy. Accuracy truly matters when optimal length varies even a fraction of an inch. The long term life of your lawn depends on consistency, and with our professional grade equipment, we can ensure that with every job that we take on. Aside from a clean appearance, there are many more benefits to having a well maintained yard. A professionally maintained yard will have fewer pests and a greater tolerance for fluctuations in temperature. One thing that most people do not think of when mowing their own yard is that each variety of grass has its own cutting and care needs. This is something that we take into consideration for every yard that we service. D&D Lawn Care Services provides service to the surrounding areas of Royal Oak, Birmingham, Troy in Oakland County, Michigan. © 2017 D&D Lawn Care Services. All Rights Reserved.